How to privatize a garden plot? The term "privatization" has become ingrained in modern life. Today few people do not know that any manipulation with the property, especially if we are talking about land, it is simply impossible to make without translation allotments in private ownership, and in accordance with the new Federal laws to implement this right free of charge is only possible until March 2015. The speed and quality of the process of privatization of land provides a sound approach, the main of which, undoubtedly, is the collection of the necessary documents. The design is made directly by local authorities, e.g. district administration, where you must provide a statement furnished on an appropriate form, which will include location, size, future goals for land use, as well as other documents showing the legality of the applicant. The future owner of the site, you need to prepare your Russian passport, and also all technical documentation for buildings located in the territory entrusted to him for use of the land. For proof of his right to use the territory should enlist act, which would actually confirming the right to implementation of the privatization process. These can be any documents about membership in the garden partnership, and the papers of inheritance. In the absence of such documents as the evidence base may be suitable extract from prohosting books maintained in country partnerships. If the parcel contains a house, garage and other buildings it is important to find the paper proving the applicant's right to them, this may include the contract of sale, certificate of inheritance, deed of gift and other documents. 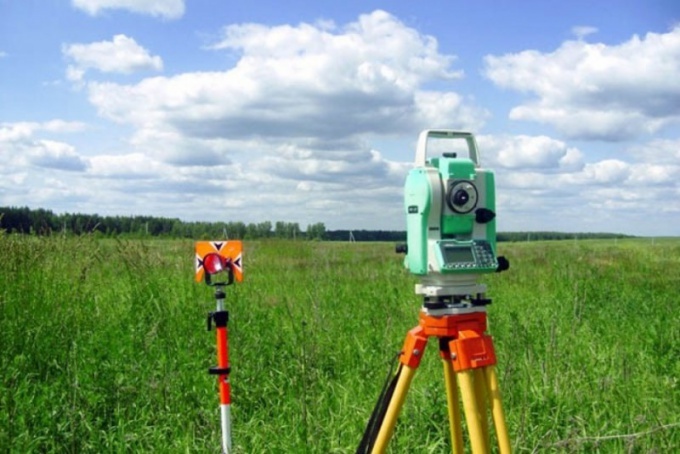 In the case under discussion, the land area was previously put on the cadastral account, the relevant authorities need to prepare "fresh", issued this year, the cadastral passport. Do not forget to take an extract from Rosreestr rights to the land and everything built on it real estate or uniform notice of his absence and make an additional copy of all the collected documents. You need to make an inventory of all of the above documents, as well as make an agreement to share ownership in the presence of several legitimate holders. As a rule, assembled on the circuit pack does not need additional updates and requires coordination occurring within the same month. Authorised bodies carry out the development of the project boundaries and initiate the drawing up of a final contract for the sale or gratuitous transfer of land ownership.